The Christmas Story helps children discover one of the most important stories of all time through clear text. 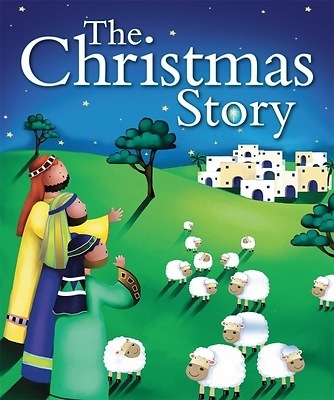 This little paperback introduces children to the reason why we celebrate this special day, helps them understand the events leading up to Jesus' birth and shares with them the wonderful gift from God. Richly illustrated by popular Candle Bible for Kids artist Jo Parry.